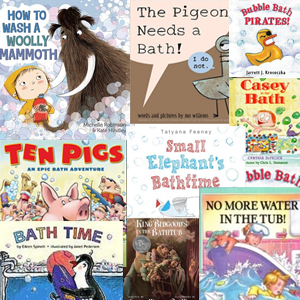 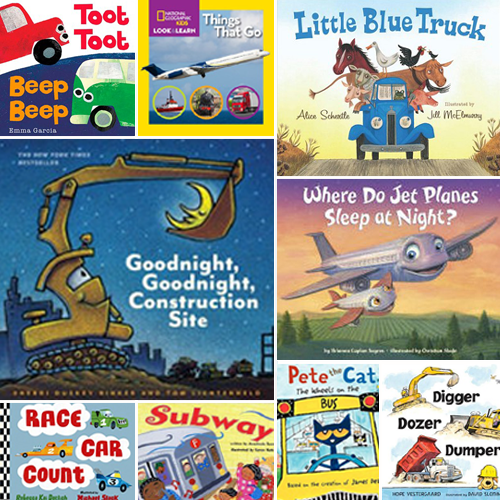 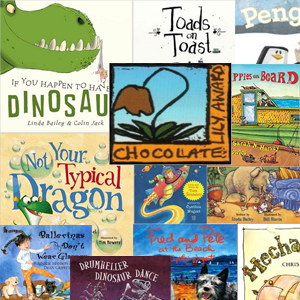 A thematic booklist for toddlers that like to move. 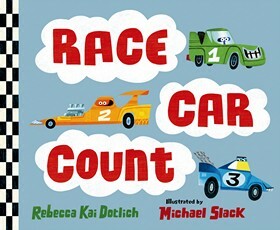 Perfect for ages 0-4. 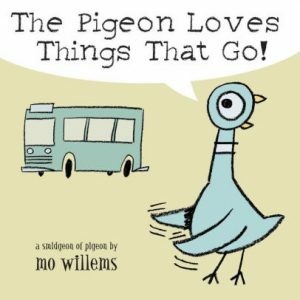 Pigeon knows that buses, train, and airplanes “go” but a hot dog? 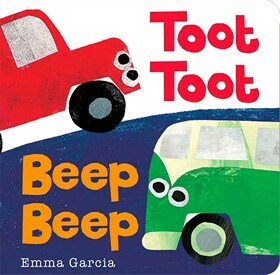 As youngsters toot, beep, vroom and whoosh along with the many colored vehicles in this noisy story, each car eventually finds its parking space and settles down for the night. 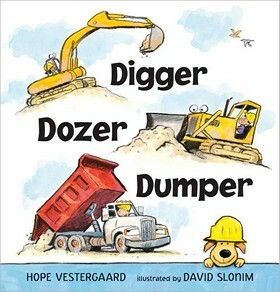 The Look & Learn series provides a multi-layered skill-building approach that introduces concepts with context reinforcement so learning sticks. 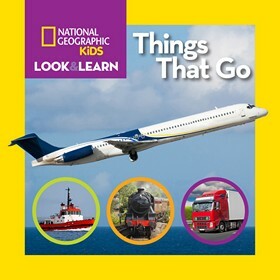 These eye-catching books make early learning fun, especially this one about things that go. 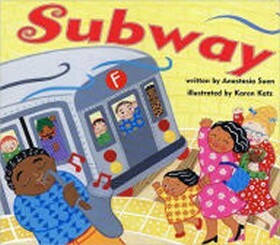 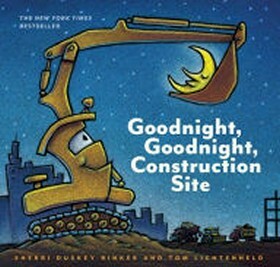 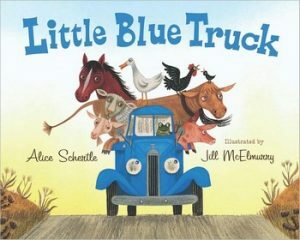 Rhymes and colorful illustrations invite young readers to meet their favorite trucks and vehicles face-to-face. 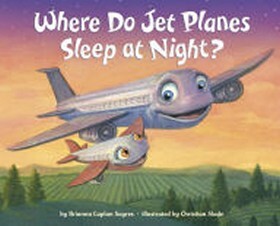 Illustrations and rhyming text reveal what airplanes, helicopters, and blimps do to get ready for bed after a hard day’s work. 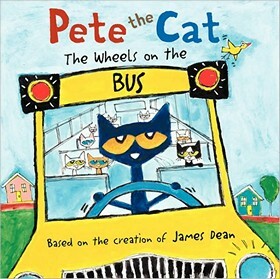 Pete the cat’s school day is recounted in this twist on the classic song.